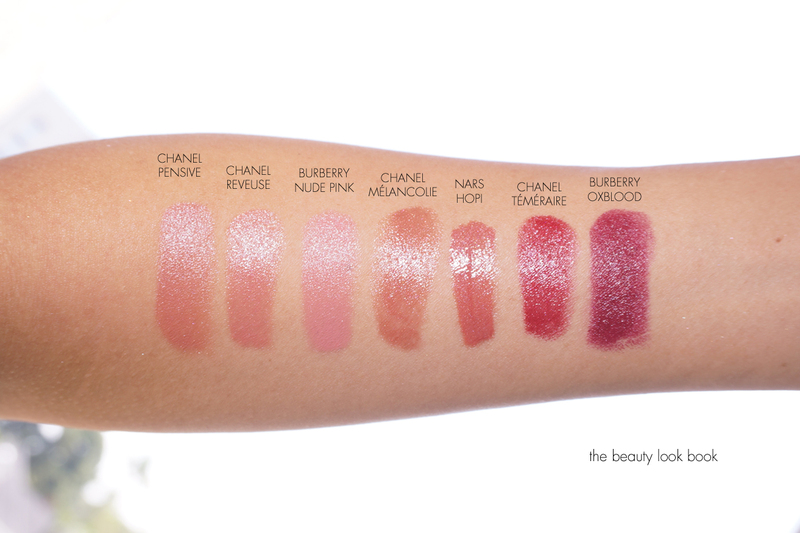 For fall Chanel has four new lipsticks in their Collection Les Automnales release. 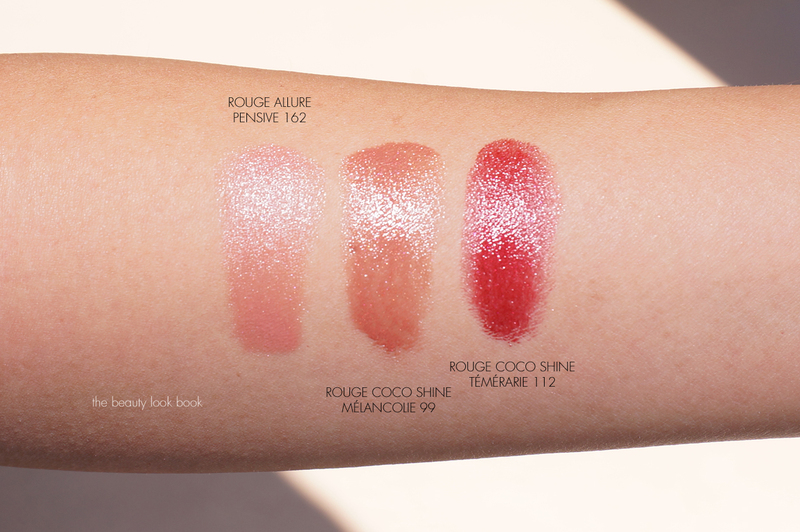 I picked up two of the Rouge Coco Shines ($36 each) in Mélancolie and Téméraire along with one Rouge Allure ($36) in Pensive. 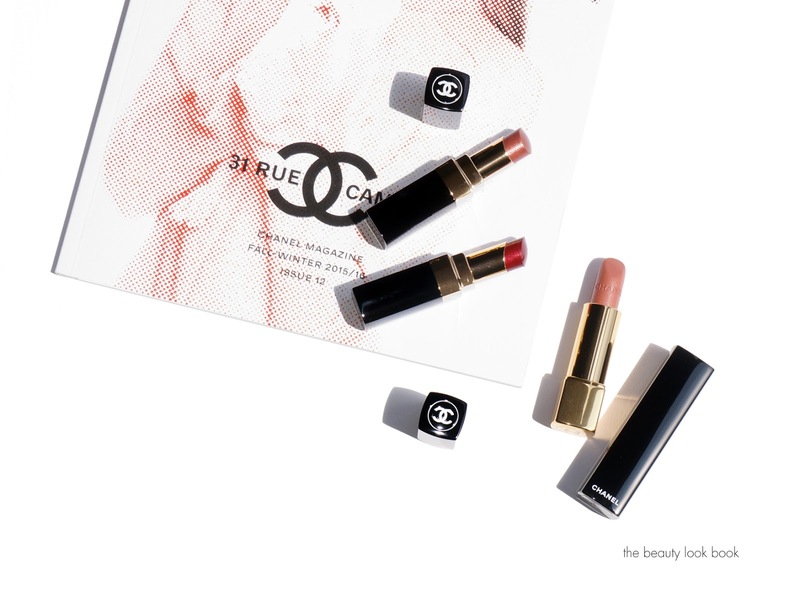 I’m usually super excited about the new lip releases from Chanel. 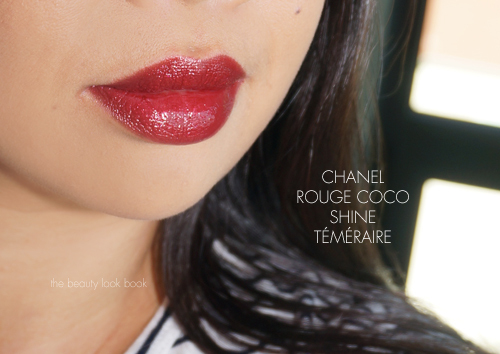 Their lipstick formulas usually perform really well for me and I love the colors. This fall, the items fall a bit short of my expectations. Overall beautiful in the tubes, but they aren’t must-haves for me. 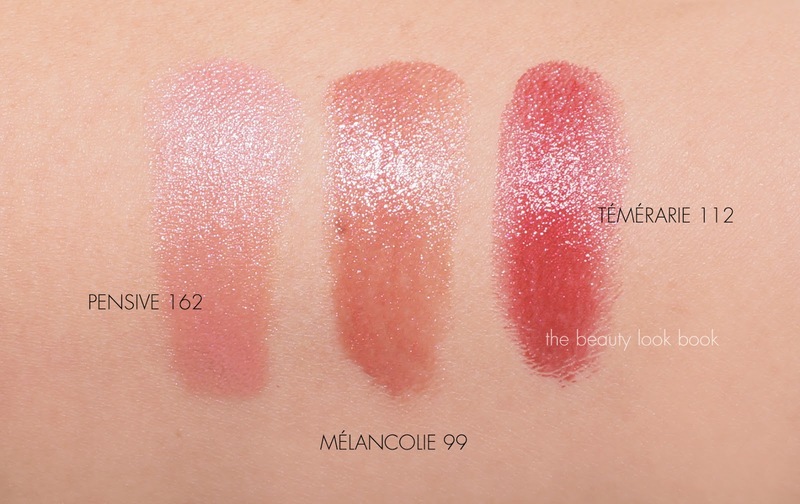 I do like the way Téméraire looks and how pigmented it is although it has a lot more color in it than I’m used to. It’s definitely not an everyday kind of lip color unless you are used to wearing reds. 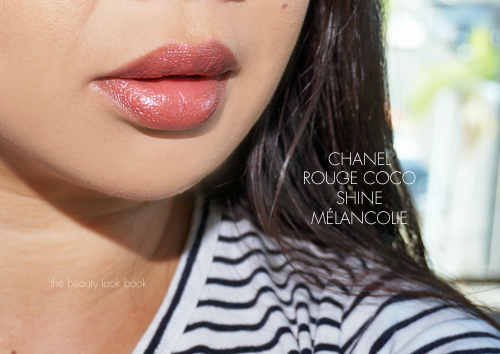 Mélancolie is such a stunning shade in the tube and on my hand, on my me it seems to have decent coverage but it disappears on my pigmented lips. Pensive is something I would say skip – there are much better nudes out there from other lines that have better pigment, coverage and texture. If you’re in the market for new lipsticks to splurge on I would say save for Louboutin, Tom Ford or the Burberry Kisses. Or wait for Chanel Holiday. 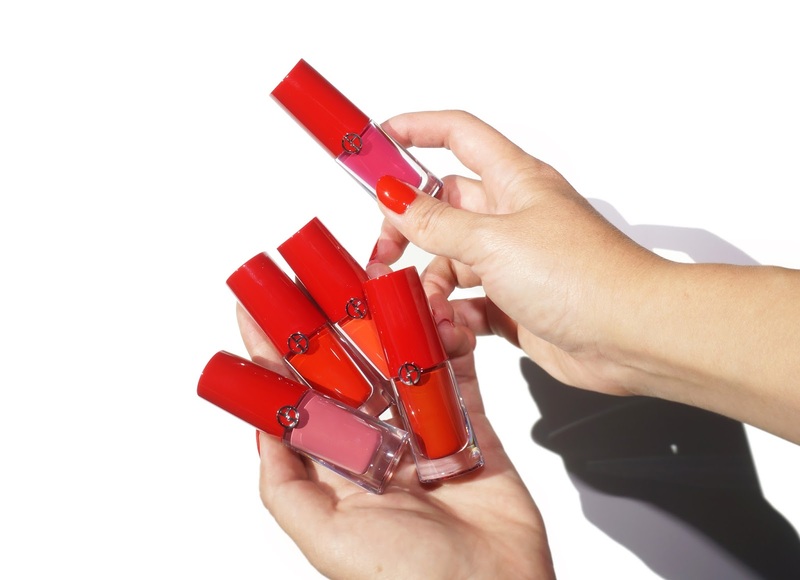 Did you check out the fall selection for lips? What did you think? All the new lip colors in the fall collection are listed as permanent. They are available at counters now. 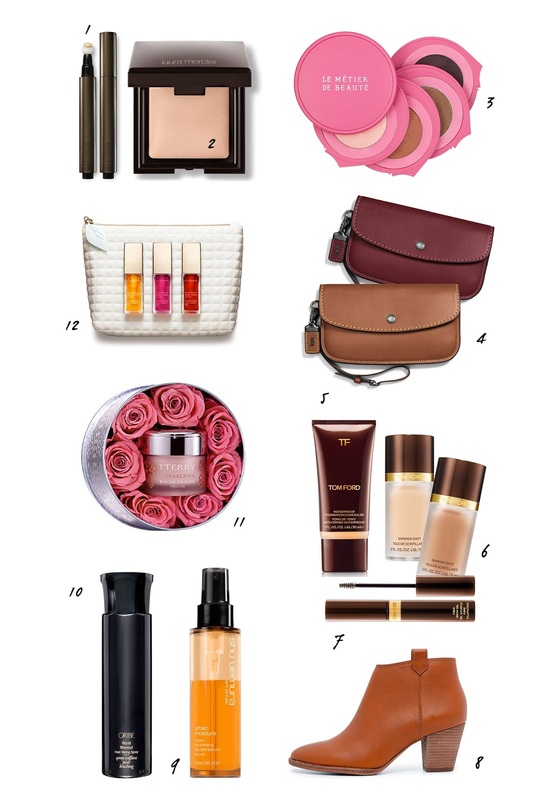 Online at Nordstrom, Neiman Marcus, Chanel.com and all other Chanel retailers.